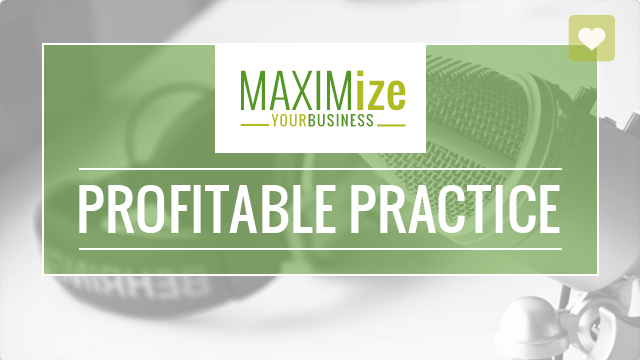 A few weeks ago we talked about simplifying your practice with Luisa. We chatted about how you don’t have to invest a ton of money, or do a lot of things, or make things more complicated than they need to be, etc. But you do need to take action and there are some basic steps regarding what you have to do. Today I’m talking to a guest who will share how to free up your life. Instead of worrying about a life-business balance, we’re going to just be talking about a life balance. You should never allow your business to be all-consuming. Of course, when you get your business going, I’m expecting you to hustle, work a little bit more, and create those systems for yourself. 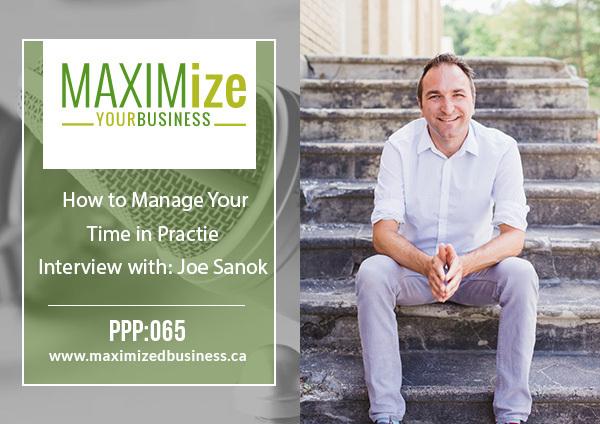 I’m hoping that if you’ve been listening to this podcast, I’ve given you a lot of ways to set up your practice right the first time. What we’re talking about today is how you can strategically run a business even when you’re not there. It’s about spending time where you want to. 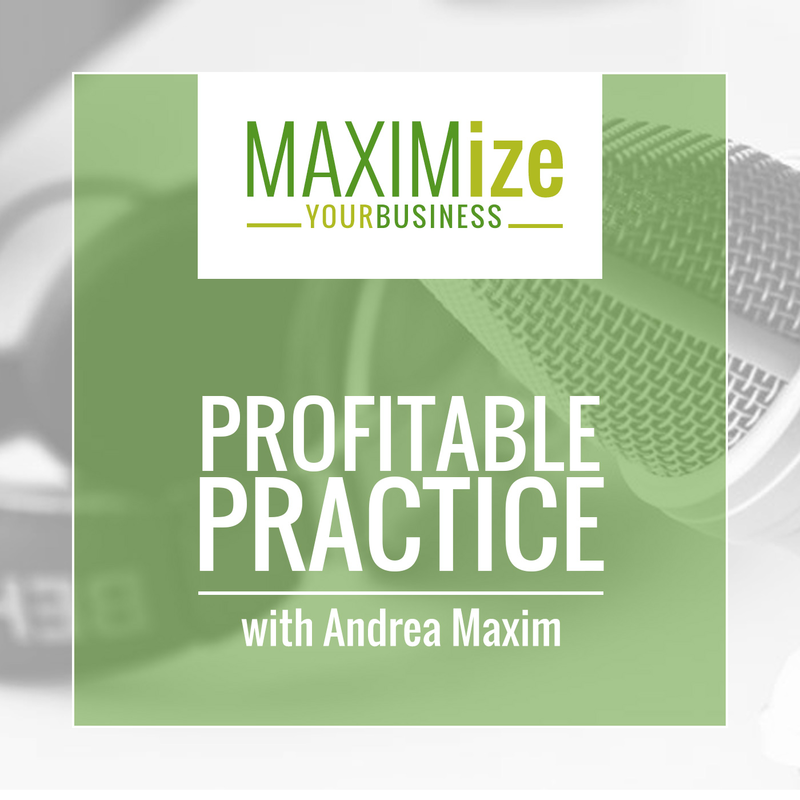 We’re not talking about programs, passive income, online streams, etc., we’re talking about how to create your practice in such a way that will allow you to live a better life so your business isn’t running your life. How did you get into helping other practitioners become successful in their practices? What can someone do to use their time productively? How do you coach someone to learn to delegate tasks to employees or added help to their business? What do you do to manage your social life, family life, and business life? Are all of these strategies applicable to someone who doesn’t have a big practice? How to block and compartmentalize your time. The importance of catering to your life, over your client’s lives. How to overcome the fear of taking time away from your business. Things someone can do to minimize distractions. How to create systems that will allow one’s business to thrive and allow them to hand off tasks to someone else.